“This is by far the most exciting thing that has happened in particle physics over the last three decades. If this hint of new physics is confirmed — something that could happen within just a few weeks, or possibly even within days — it is difficult to state the importance of such a discovery. It would be bigger than the detection of the Higgs boson, which was just confirmation of what was already known. 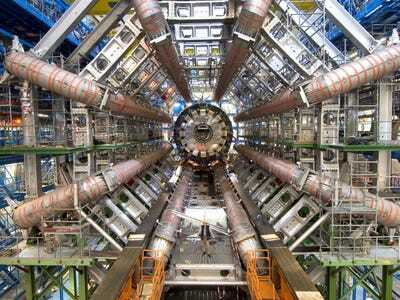 Scientists at CERN, the organisation that runs the Large Hadron Collider, saw a small blip in their results that they can’t explain using what they know now about particles and how they work. So far, the blip hasn’t been large enough to meet the meticulous standards particle physicists hold for confirming a new discovery. But since the detectors have been gathering a new set of data, scientists are hoping they will have a better sense of whether the blip is real and what it could mean within the next two months. “If this is really true, then it would possibly be the most exciting thing that I have seen in particle physics in my career,” Csaba Csaki, a physicist at Cornell University, told the Associated Press. 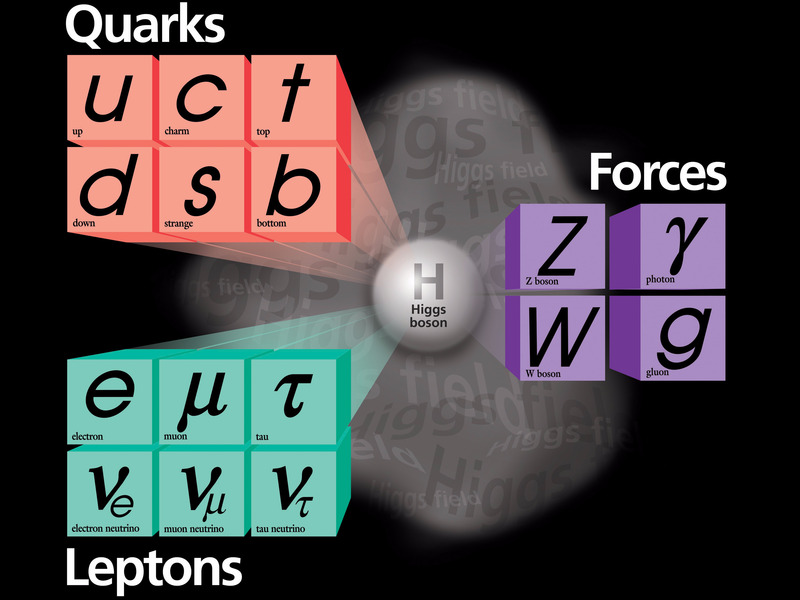 FermilabThe Standard Model of physics, which is often called ‘the most successful theory ever’ because it has predicted so many observations in nature. That’s because it would finally overthrow the so-called Standard Model, a set of mathematical rules that physicists developed to describe, sort, explain, and predict particles of matter in the universe. The last time physics grappled with a challenge that big was a century ago, when Einstein’s theory of relativity completely overhauled Newtonian physics. The Standard Model made its debut in the early 1970s. In general, it works pretty well, but it has some holes: It can’t explain gravity, or elegantly connect quantum mechanics (the physics of the very small) and general relativity (the physics of the very large), or solve the mystery of dark matter. So scientists have been hoping for a while now that something better would come along. Scientists have some (very) complicated theories of what the mysterious particle may be, but they have no idea what precisely the particle they’re hoping to find would do, beyond overthrowing the standard model.